Two weeks ago, I moved my daughter home from college (Univ. 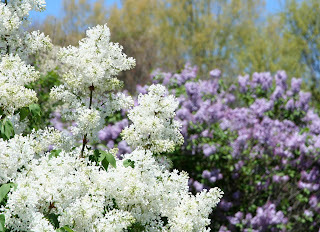 of Rochester), and a nearby park had a lilac festival. 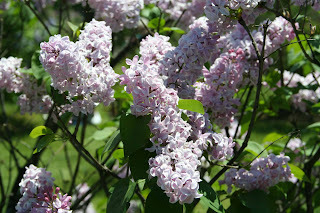 There were many, many trees and varieties of lilacs. 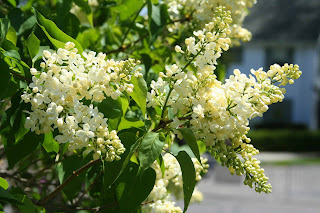 It was really beautiful. 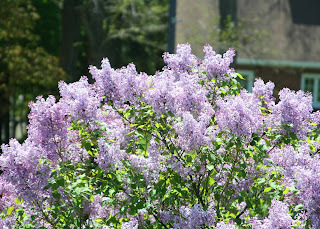 Here are some photos to share.